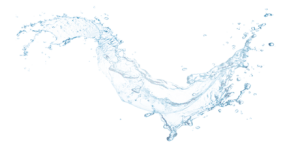 Our water systems are calibrated to function with fine-tuned efficiency. It’s like having a system that’s custom-designed specifically for your home – without the custom price. Like other Kinetico devices, these systems monitor your water usage and regenerate and clean themselves when necessary. RO systems remove pollutants from water including nitrates, pesticides, sulfates, fluoride, bacteria, pharmaceuticals, arsenic and much more. Alkaline water neutralizes the acid in your bloodstream and helps your body metabolize nutrients more effectively, leading to better health and performance. 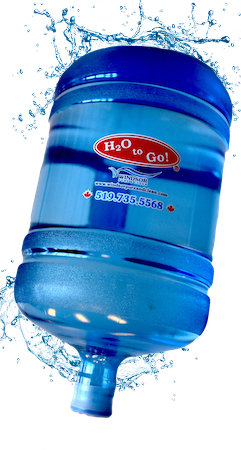 Mineral water is water from a mineral source that contains various minerals, such as salts and sulfur compounds. The boiling action kills bacteria and other pathogens, and as the steam rises, it leaves behind the waste material, minerals, heavy metals, and other heavier contaminants. 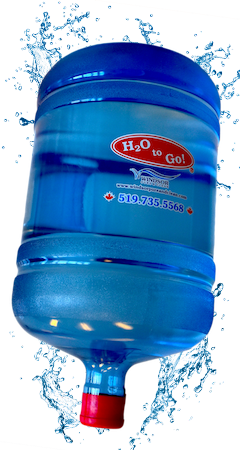 Windsor Pure and Clean H2O To Go! 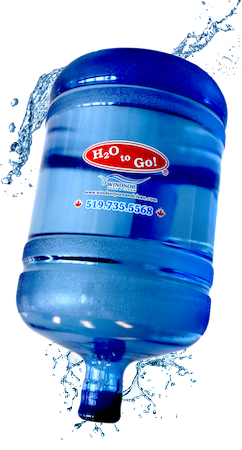 Offers many options to improve the quality of water in your home or office: Water Softeners, Alkaline Water, Reverse Osmosis, Distilled Water, Bottle Water Delivery. You need it, we have it. A Kinetico Water Softener will provide your family with abundant, clean, soft water on demand. We offer a purified life solution. 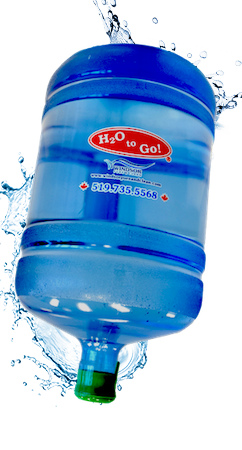 We specialize in bottle water delivery and water purification systems, boiler systems and commercial water purification systems.